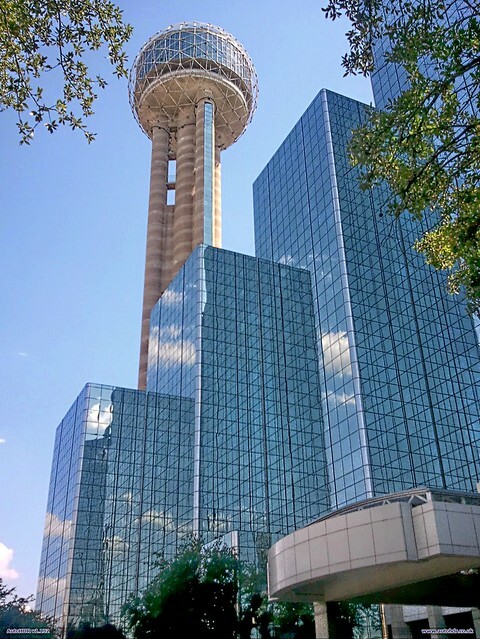 A nice perspective on that Dallas landmark. All times are GMT -5. The time now is 1:52 PM.